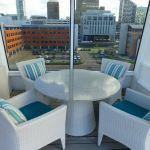 Crystal Cruises is relatively little known in the the UK, but it is making big waves in the cruise industry and is getting noticed. 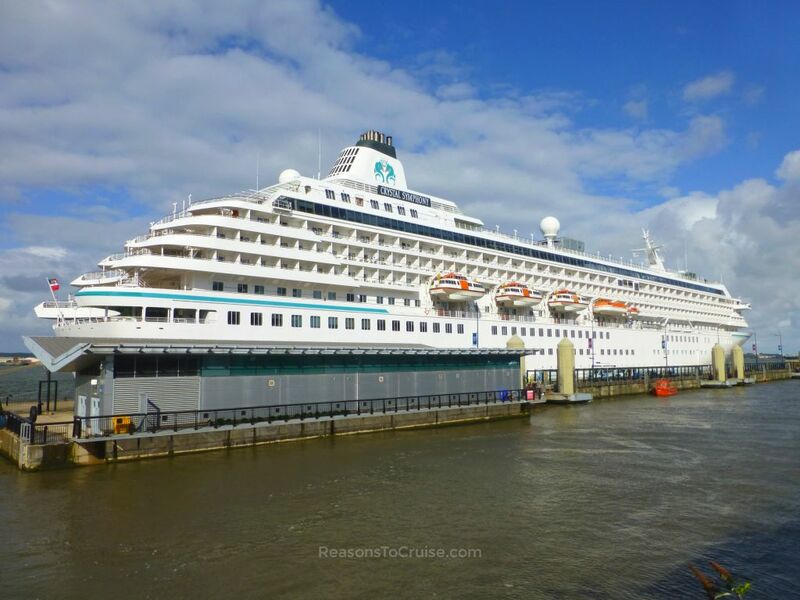 I headed to Liverpool to tour Crystal Symphony ahead of its refit next month to learn more about this small luxury cruise line with big ambitions. 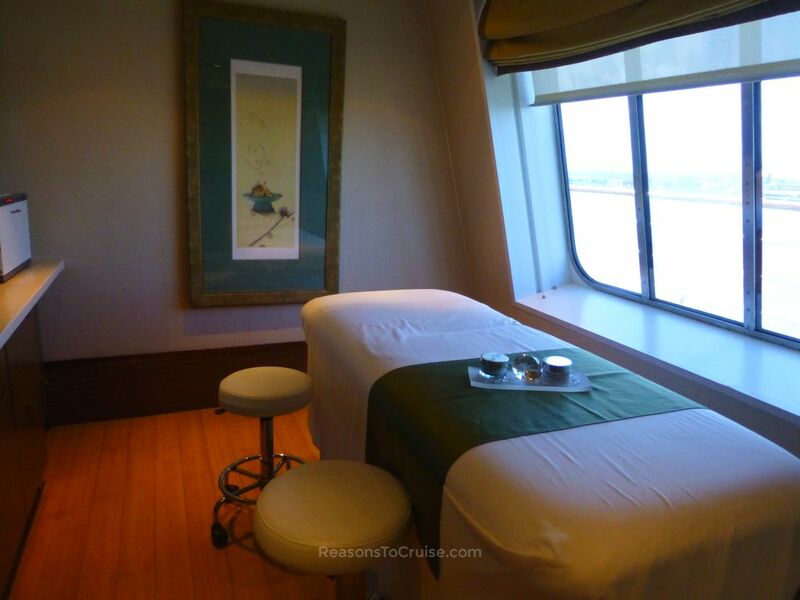 Who sails with Crystal Cruises? Established in 1988 as a subsidiary of the Japanese shipping company NYK (Nippon Yusen Kaisha), the company was sold to Genting Hong Kong in 2015. Since then, it has transformed into a significantly diversified business with aggressive expansion plans afoot. 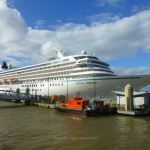 So far, the cruise line, which previously only had two ocean cruise ships - Crystal Symphony and Crystal Serenity - has added luxury yacht Crystal Esprit, a Boeing 777 aircraft available for charter flights named Crystal Skye, and river cruise boats, Crystal Mozart and Crystal Bach. To facilitate the fast-paced expansion, Genting Hong Kong acquired Lloyd Werft and Nordic Yards shipyards in Germany. The plan is to launch river cruise boat Crystal Mahler this September, Crystal Debussy in April 2018, and Crystal Ravel in May 2018. Then, focus will switch to a fleet of all-weather expedition yachts. Crystal Endeavor will appear in 2019, followed by a second in 2020 and a third in 2021. Then, attention will move back to ocean cruises with the launch of the first Crystal Exclusive Class ship in 2022, which will boast residences available to purchase. 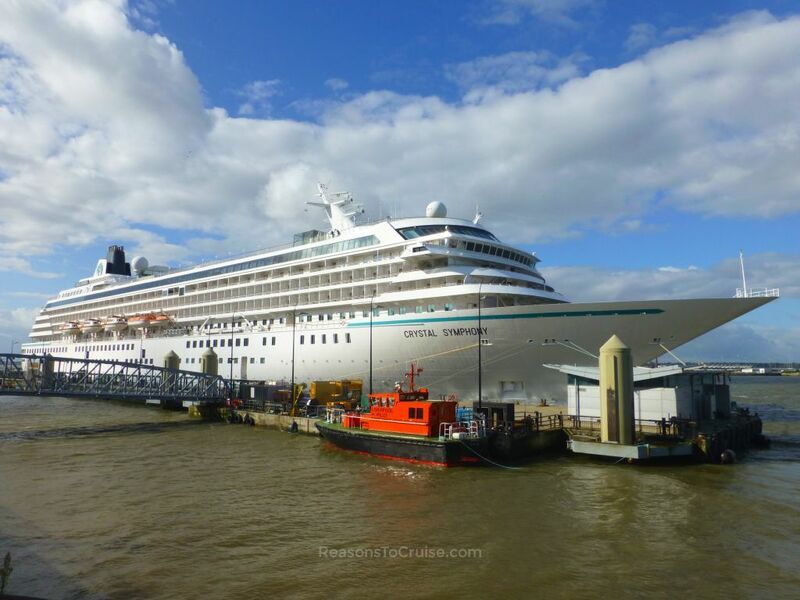 While all that is going on, Crystal Symphony will sail out of a 4½ week spell in dry-dock this October with Crystal Serenity receiving a makeover in November 2018. 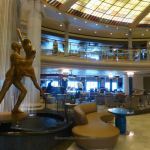 From my brief time aboard Crystal Symphony, it is clear to see that Crystal Cruises is very different. This is a luxury line that focuses on the little details without any pompousness. 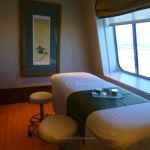 On Crystal Symphony, the luxury experience begins right at check-in, which takes place on the ship rather than quayside. Passengers board at midday and head to a lounge where they can relax and enjoy a drink or two while checking-in. Cabins are usually available from 3 pm. 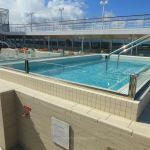 Bucking the trend in the cruise industry, the upcoming refit will see the ship's capacity reduce from 922 to 848 passengers as a result of adding in more public spaces and Penthouse Suites. This refreshing change will lead to an even greater passenger-to-space ratio. Post refit, of the eight passenger decks, four exclusively house eight grades of cabin, with a small handful of Ocean View cabins spilling onto Deck 5. 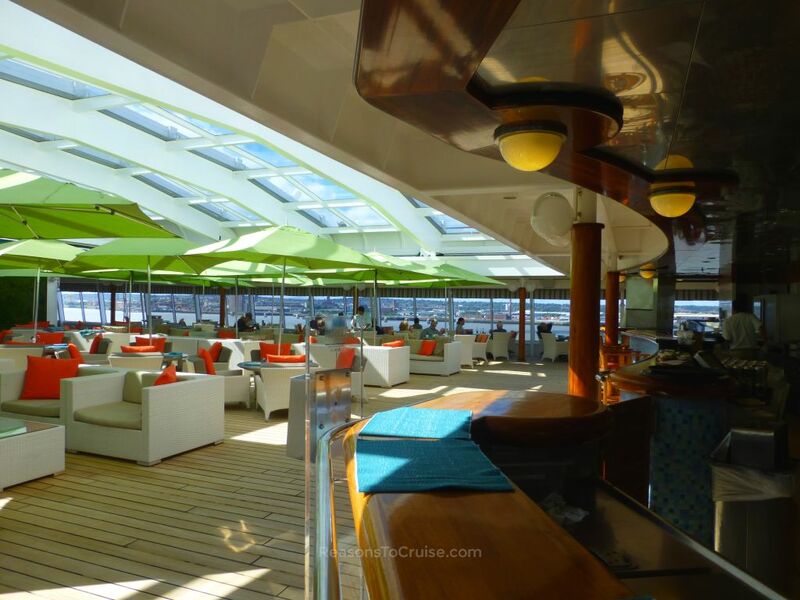 On Crystal Deck 5 and Tiffany Deck 6 you will find a range of shops, restaurants, bars, and lounges. 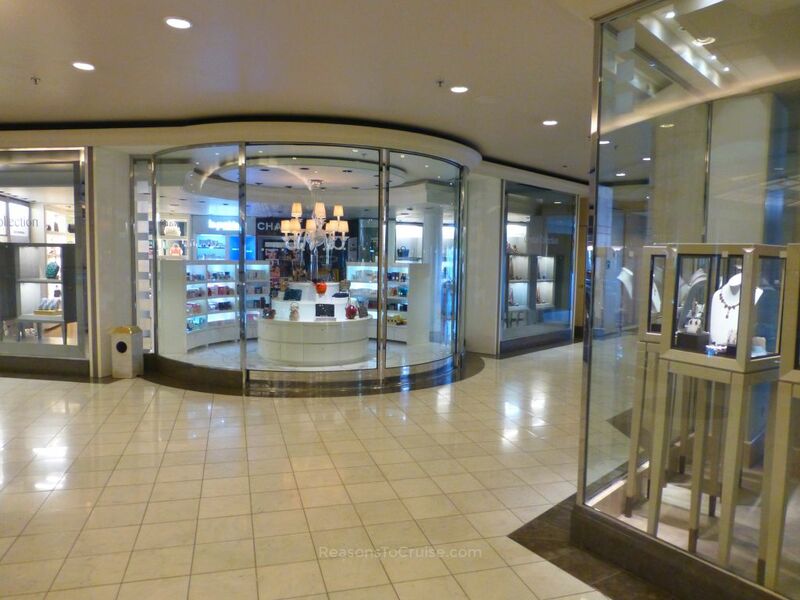 Crystal Plaza is an elegant space with the usual service desks plus a trio of boutiques stocking high-end designer labels. The focal point is the impressive two-storey waterfall with a wall of water delicately falling to a pool below. 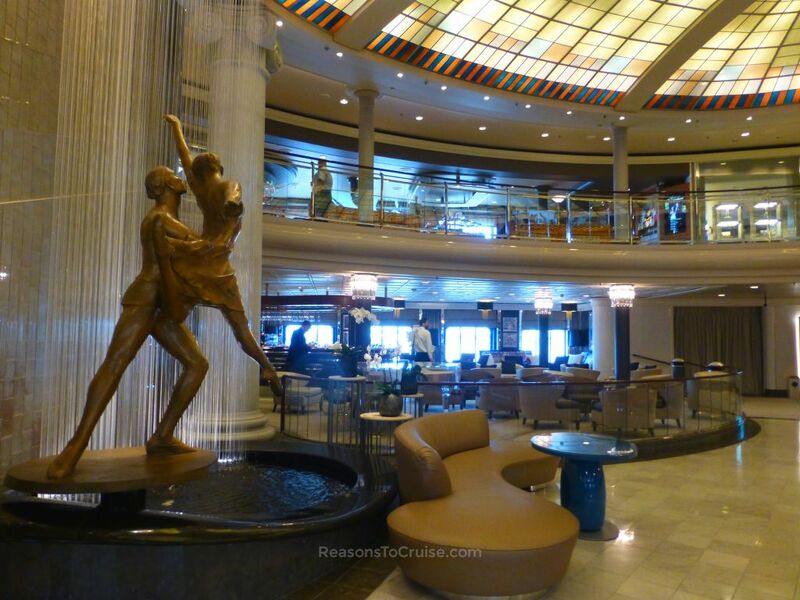 Here you can see some of the love, care, and attention to detail that separates this cruise line from the pack. This philosophy continues into each space onboard the ship. 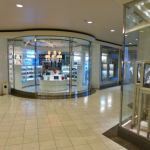 Walking around, you really get a sense that the "this will do" attitude of other cruise lines is simply not good enough for Crystal. The Galaxy Lounge is a small space for live entertainment shows, although the Hollywood Theatre is a more elegant space used for showcasing blockbuster movies. As you sit in comfortable leather seats, ushers serve popcorn in traditional fashion. 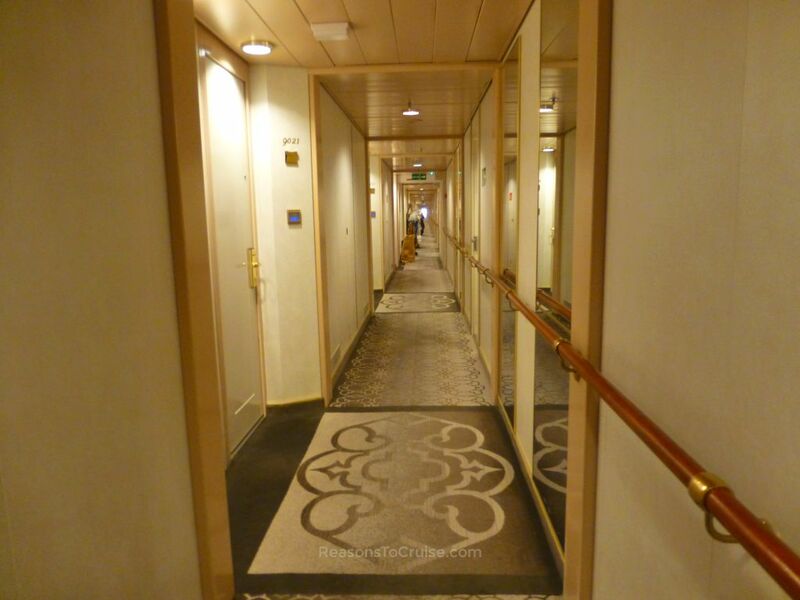 A non-smoking casino separates the two spaces, and unlike on other ships, there is no need to walk through the casino to get to either venue thanks to a corridor alongside. The Computer University @ Sea room hosts interactive lessons teaching new skills. 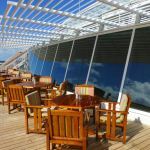 While cabins solely occupy Deck 7, a full Promenade wraps the deck, making it an ideal space for jogging laps or for spotting wildlife at sea. At the aft is a small outdoor fitness area and table tennis area. 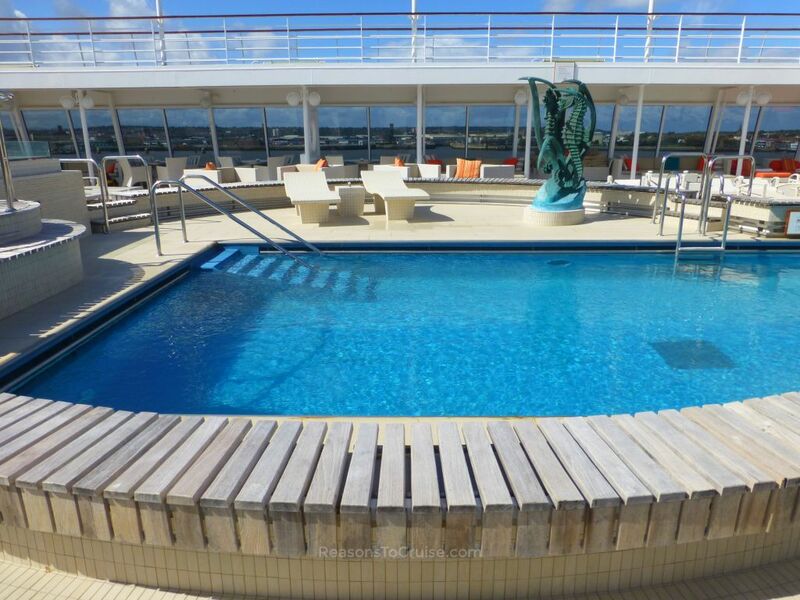 For more open air deck space, head up to Lido Deck 11 and Sun Deck 12. 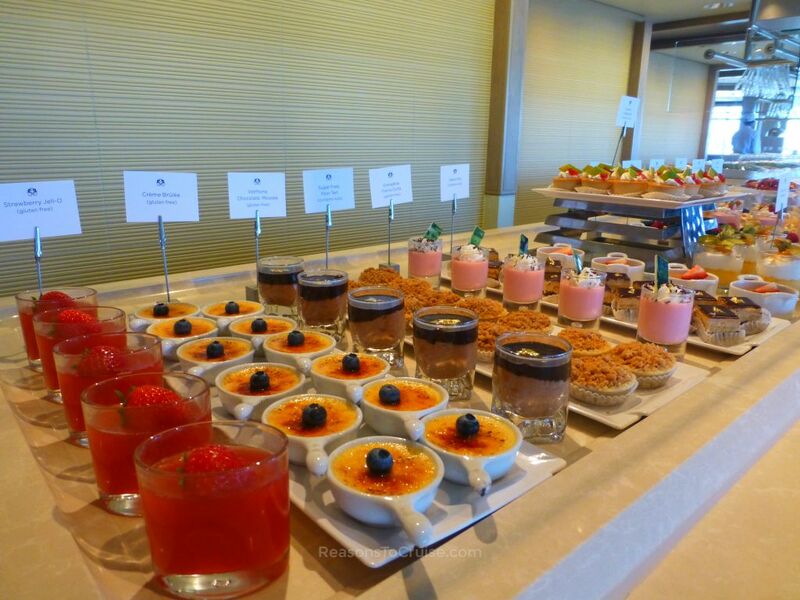 The Marketplace buffet and Palms Court on Deck 11 are stylish venues to eat an informal meal or enjoy afternoon tea respectively. The Trident Bar and Grill area was formerly a pool with retractable roof. The pool is long gone, but the retractable roof remains. 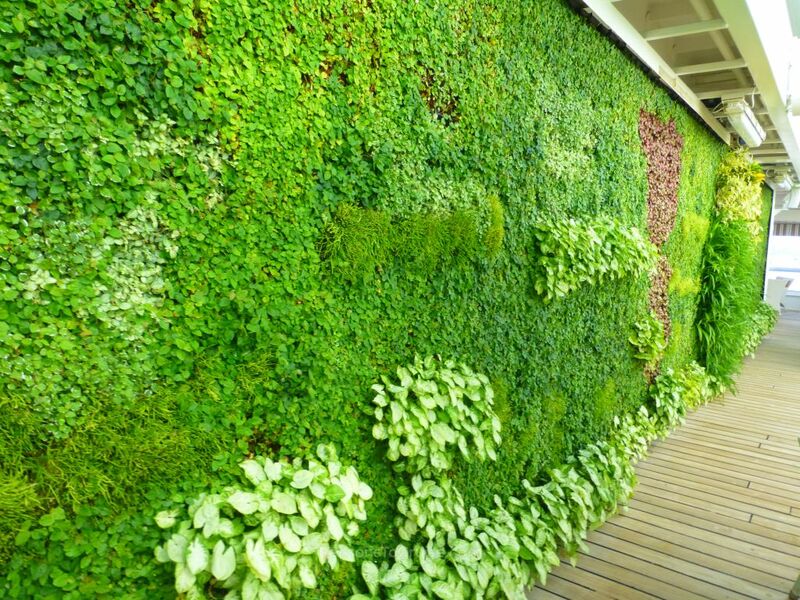 A beautiful living wall lines the far end of the venue. 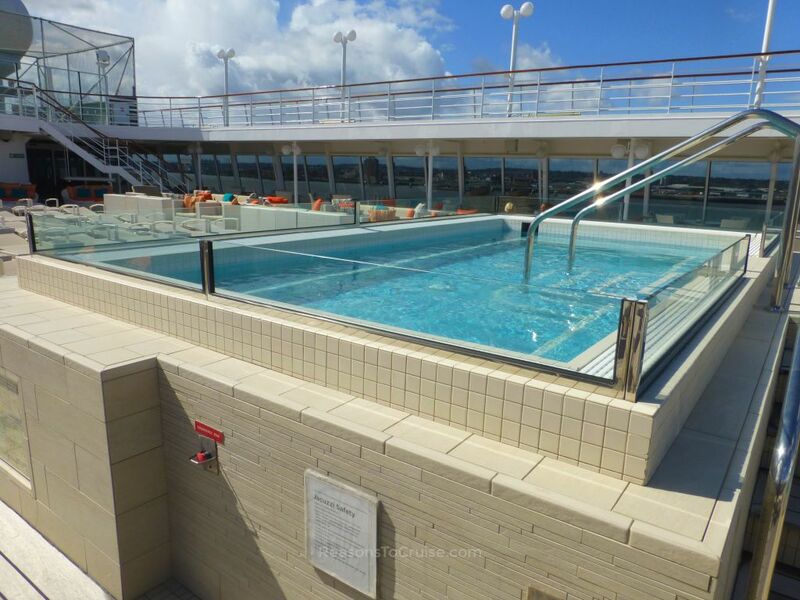 Deck 12 is largely dominated by the beautiful and serene Crystal Life Spa. The Fitness Centre boasts state-of-the-art Technogym equipment although I would much rather enjoy one of the many spa treatments than hit the gym any day. Aside from soaking up the sun's rays, there is a paddle tennis court, golf putting green, and golf driving nets. 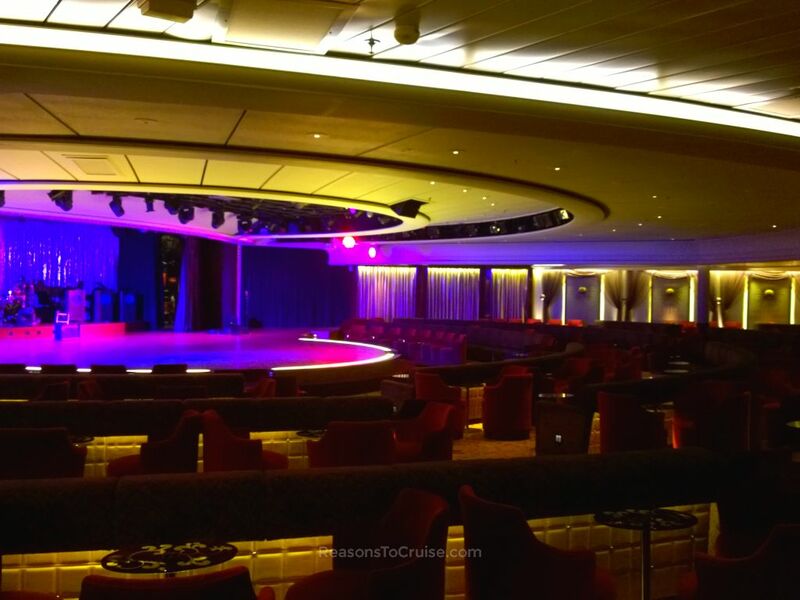 Post refit, pervasive WiFi access means all passengers can benefit from complimentary Internet access across the ship, rather than the current slow and expensive pay-as-you go system. 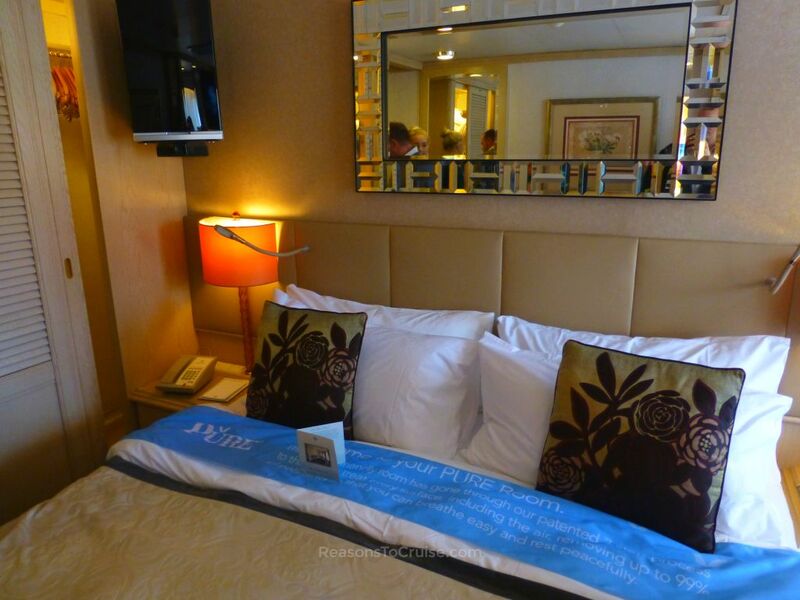 The new system will enable the introduction of interactive in-room screens to help make booking spa treatments, restaurant reservations, and shore excursions easier. 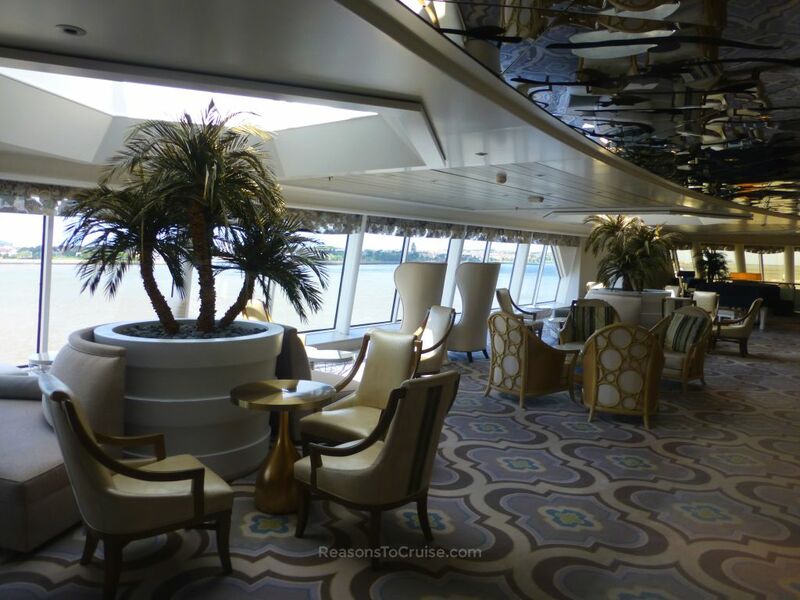 I toured the ship weeks before the refit and found the interiors to be flawless. My tour guide explained that if you can spot things that need replacing, it is already too late for a refit. 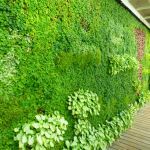 As many of the fixtures and fittings have plenty of life left in them, they are donated to good causes. 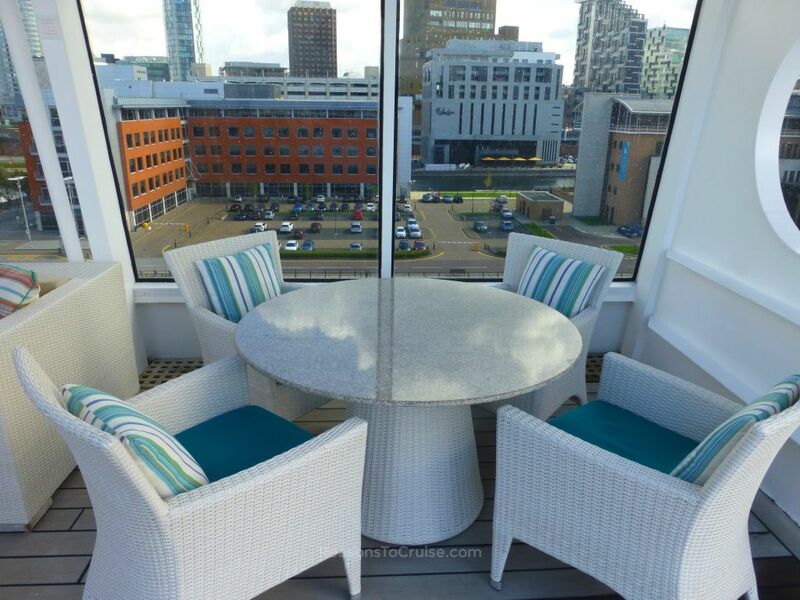 For example, in 2013 when Crystal Serenity was refurbished, old furniture was donated to an organisation that helps support recovering drug addicts. 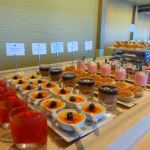 While Crystal Symphony boasts a sleek contemporary interior, one criticism guests had was the traditional dining room menu. In a testament to Crystal's ethos, the line recruited the help of Kyle Connaughton, former Executive and Research and Development chef at Heston Blumenthal's Bray-based Fat Duck restaurant. The Bistro is a lovely dining space overlooking the Plaza and is ideal for good coffee, lazy brunch, and snacks. In the refit, Palm Court and Starlite Club will be redecorated, and Silk Road will become Umi Uma, spearheaded by Nomuyaki "Nobu" Matsuhisa, specialising in Japanese-Peruvian cuisine. 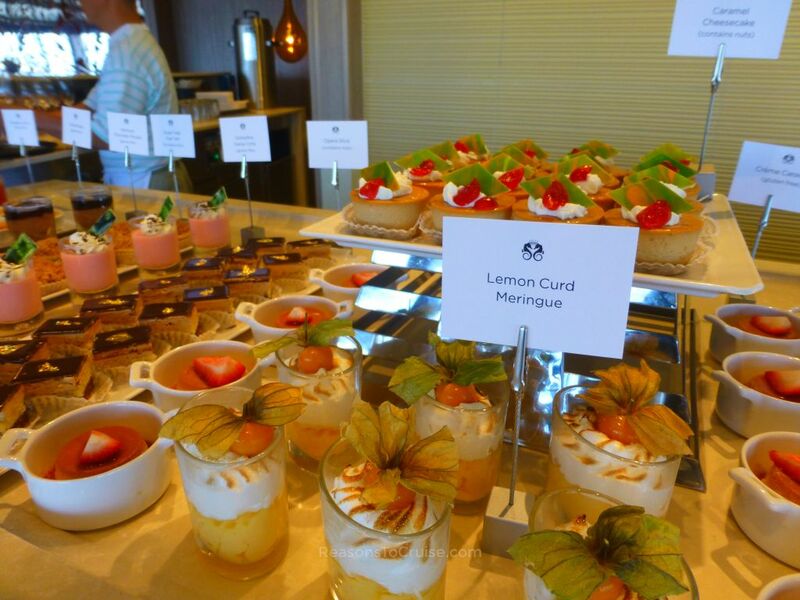 The Lido Café will become Marketplace buffet and will introduce a Churrascaria each evening. The Brazilian steakhouse will serve meats, ceviches, tapas, salads, and seafood. Silk moves into a corner of the Trident Bar and Grill area, offering Chinese-inspired breakfast, lunch, and dinner options. 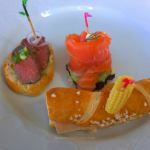 Marketplace, Churrascaria, and Silk will all be complimentary, meaning passengers can freely choose to dine in the main Waterside restaurant or one of these venues each night. Prego and Umi Uma incur charges. Dumplings and savoury crepes for breakfast at Silk sounds very interesting, lunch at the Trident Bar and Grill looked delicious, but as a huge fan of molecular gastronomy (see here and here), I would most look forward to dinner at Waterside. Umi Uma comes highly recommended as does Prego, so I would opt to dine at each at least once too. 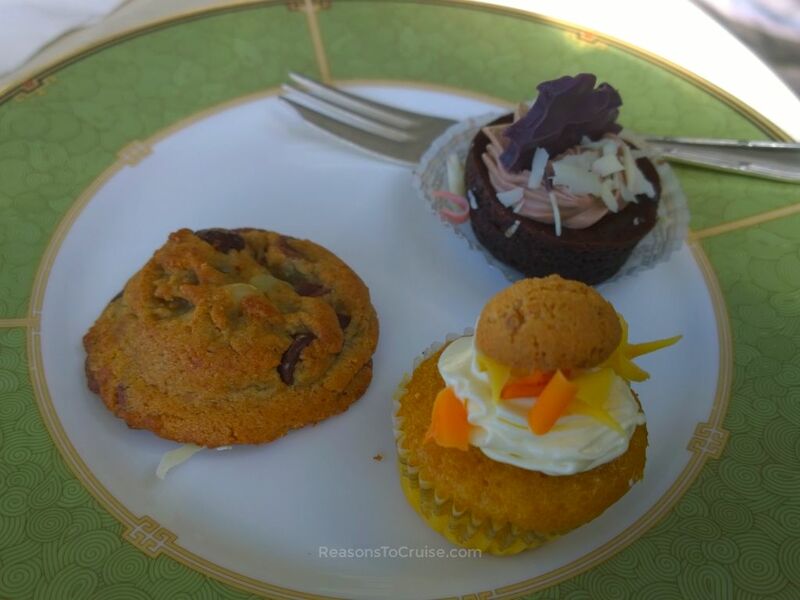 During my visit I sampled a few bites from the Marketplace menu, including a roast beef, chicken and mustard, and smoked salmon sandwiches, followed by a chocolate and almond cookie, an almond sponge topped with an amaretto biscuit, and a dense and gooey chocolate cake. 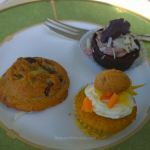 The savoury options used top quality ingredients while the sweet options had clear and defined flavours. All were delicious. As for drinks, there are lots of bars dotted around. 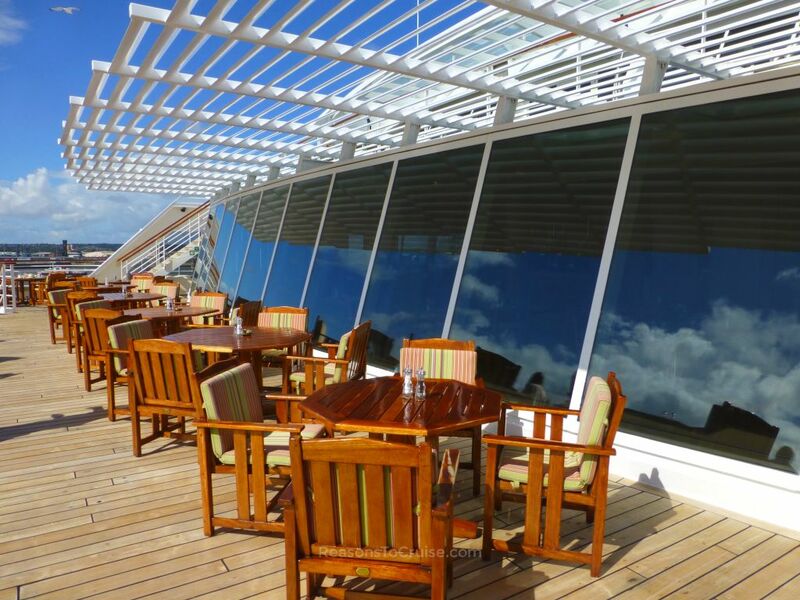 Cruises on this ship are all-inclusive so there is plenty to choose from on the bar menus. Bartenders are happy to take you on a flight to find the perfect gin for your G&T, and they are in their element crafting a bespoke cocktail to suit your tastes. With so many crewmembers to passengers, expect attentive and personalised service. 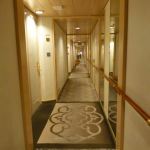 The drawback of small ship cruising is that passengers snap up cabins quickly. Only one cabin was available on my tour for a peak inside. 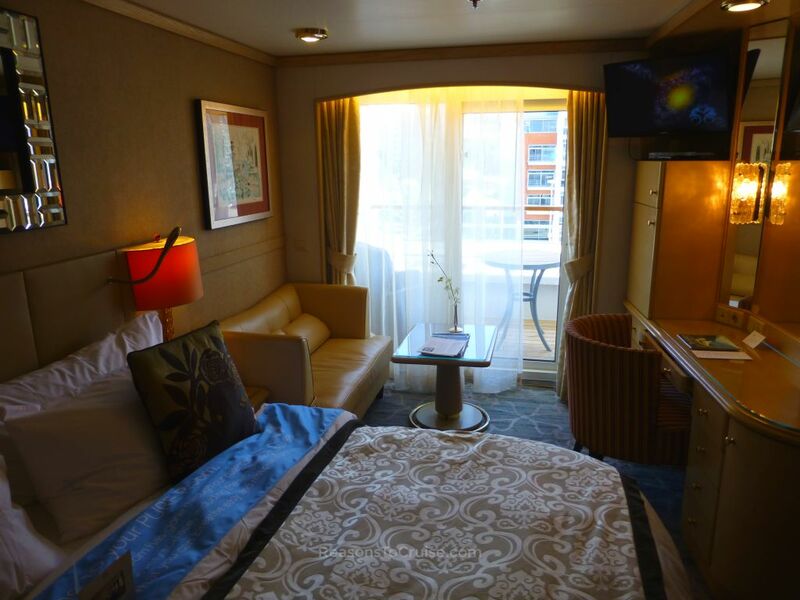 The entry-level Deluxe Stateroom with Veranda spans just shy of 323 square metres (246 square feet) and feels broadly similar to balcony grade cabins on other cruise ships I toured. This is the first balcony cabin I have seen with its own doorbell. A do-not-disturb switch inside the cabin mutes the doorbell, in case you wondered! 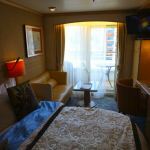 The bed dominates the cabin with a small sofa beyond, with a desk, and storage opposite. Beyond is the balcony with table and chair. 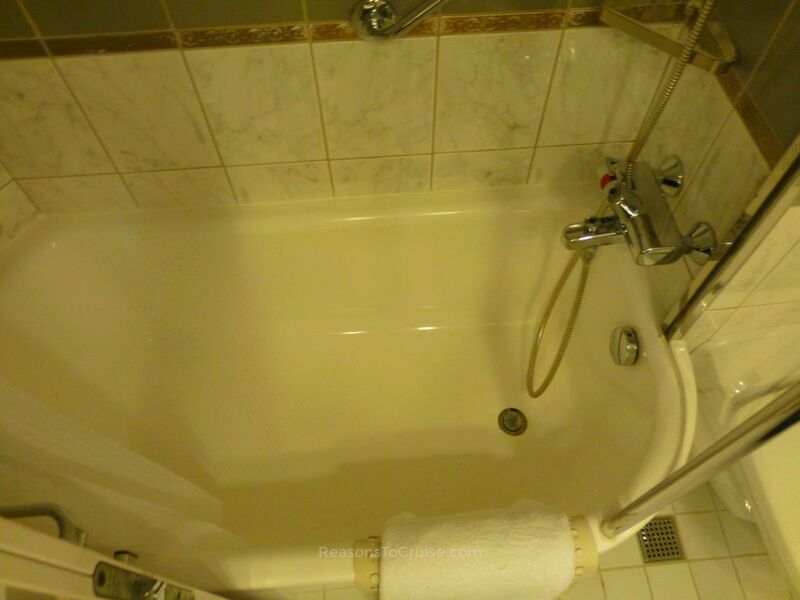 The bathroom is just as compact as on other ships, although designers squeezed in a very compact bathtub with shower mounted above. 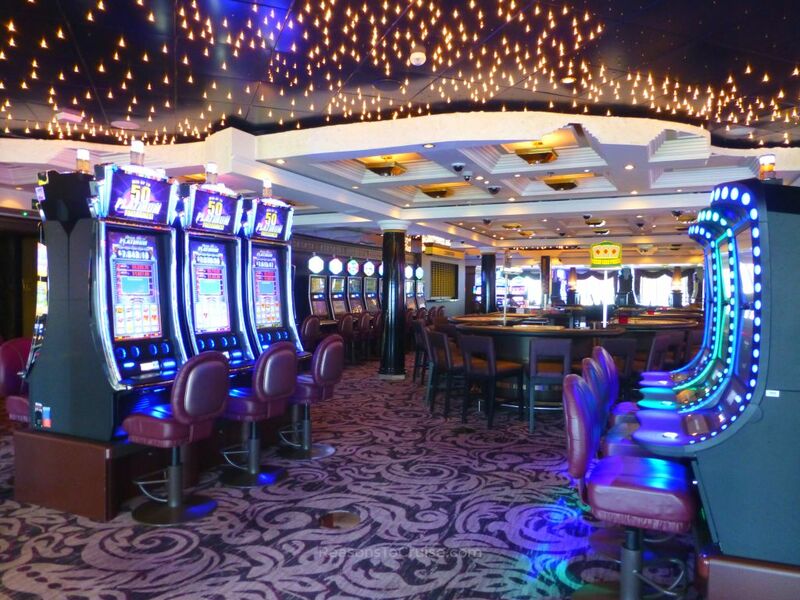 In the refit, 28 new Seabreeze Penthouse cabins and 12 Seabreeze Penthouse Suites will appear on Deck 9. The Penthouse cabins will be accessed via a shared entryway receessed from the main walkway, making them ideal for multigenerational family groups that want to share cabins close to each other. 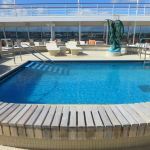 Crystal's first-time passengers typically have experience with Celebrity Cruises or Princess Cruises, and now seek a cruise line at the next level. 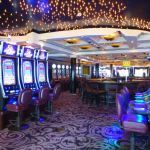 While Crystal's headline rates might initially seem high, once you include drinks packages, gratuities, and speciality restaurant meals on other cruise lines, the cost is broadly similar. 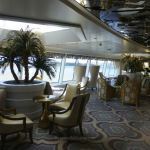 Crystal believes its ships suit those passengers looking for a luxury small ship experience with a plenty to see and do, especially when compared to lines such as Silversea and Regent Seven Seas Cruises. 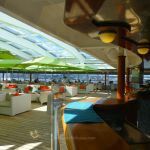 If you like attention to detail, superb food and drink, attentive and personalised (but unfussy) service, exquisite décor, interesting and varied itineraries, and a variety of onboard entertainment throughout the day, Crystal Symphony is an excellent choice. I was disappointed to leave and would love to sail on this ship. It is also worth noting this is not an adults-only ship. Crystal Cruises is one of the few luxury lines that welcomes children aboard - the rich and famous have children too after all. Numbers are never great, and according to my tour guide, children usually behave maturely as they are treated like adults. A small kids club - Fantasia for kids, and Waves for teens - is available onboard, and it makes use of closed facilities to keep children busy. 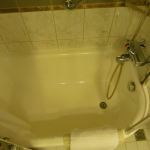 For example, they might head to the Silk Road restaurant when it is closed so children can learn the art of making sushi, or they might head up to the hot tub for a late-night pool party. While limited facilities exist for younger children, I'd say the ship best suits kids aged upwards from eight years old. 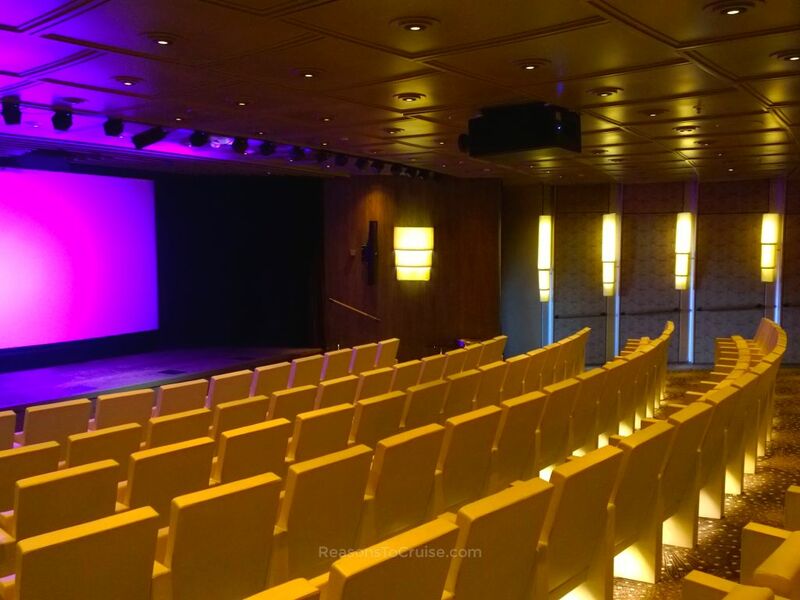 Like other cruise lines, multigenerational cruises are becoming ever more popular, with grandparents, parents, and children all heading onboard Crystal Symphony together. In 2018, there will be a new Symphony in town. Royal Caribbean's Symphony of the Seas will take the crown of the world's largest cruise ship from sister Harmony of the Seas. But how does this monster ship compare to one of the world's most luxurious vessels? Crystal Symphony is a baby compared to the behemoth, and while there is less space onboard, there are significantly fewer passengers. 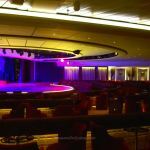 Crystal Symphony boasts a better passenger-to-crew ratio so expect more attentive and personalised service here. 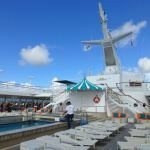 The space-to-passenger ratio is also significantly better so expect the ship to feel less crowded and roomier than the mega ship. 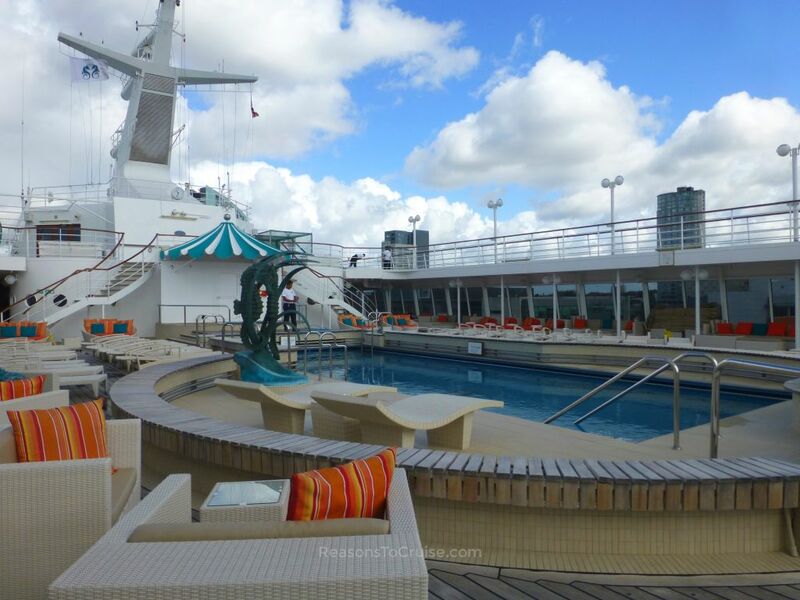 Crystal Symphony sails around the world, rarely repeating a voyage. This means there's little repetition in the brochure and therefore lots of variety to choose from. Most trips are effectively repositional sailings from one place to another. There are a small handful of sailings that start and end at the same port. For the remainder of 2017 and 2018, the ship will head through Europe to Asia, around South Africa, before heading to Australia and New Zealand. From here, it heads to North America, sailing from Florida to Alaska, and onto Canada. In 2019, the ship continues southwards along South America and back to Asia before returning to North America and Canada. 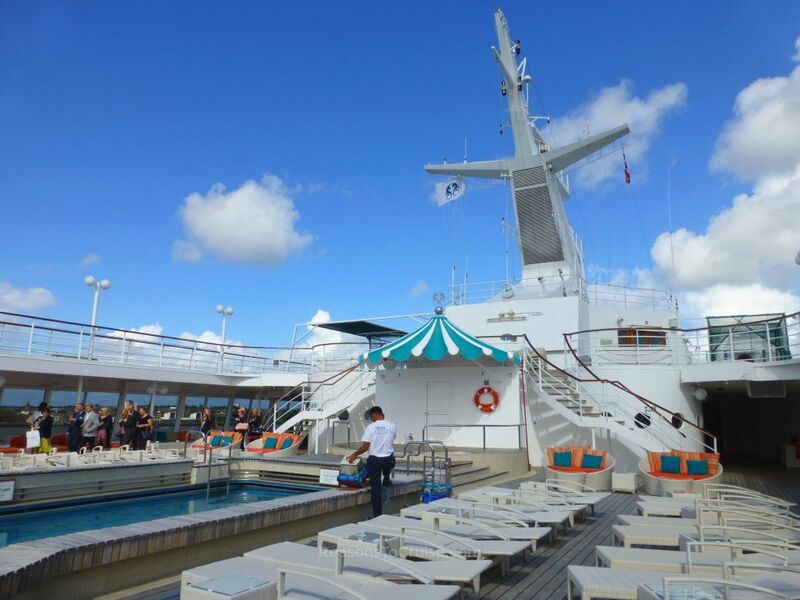 Would you prefer to sail on Crystal Symphony or Symphony of the Seas? is bigger always better? Let me know your thoughts in the comments below. 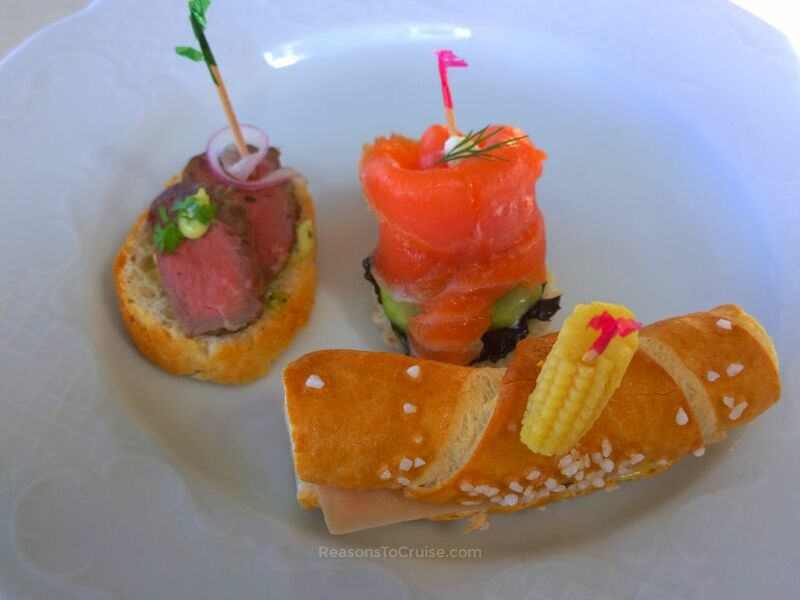 Disclosure: Crystal Cruises hosted me aboard Crystal Symphony for a day. I paid for my transport to and from Liverpool, plus overnight accommodation. All opinions are my own. 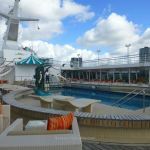 Crystal Symphony is a beautiful fresh and modern cruise ship that is just about to receive a makeover – not that she needs it. 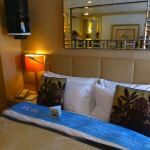 The accommodations, dining options, and hospitality are superb. 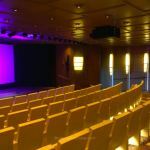 There is always something going on onboard, from educational lessons to shows. 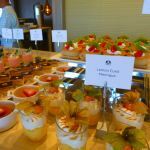 Care and attention is especially paid to food and drink onboard, as well as the diverse itineraries that see the ship sail right across the globe.